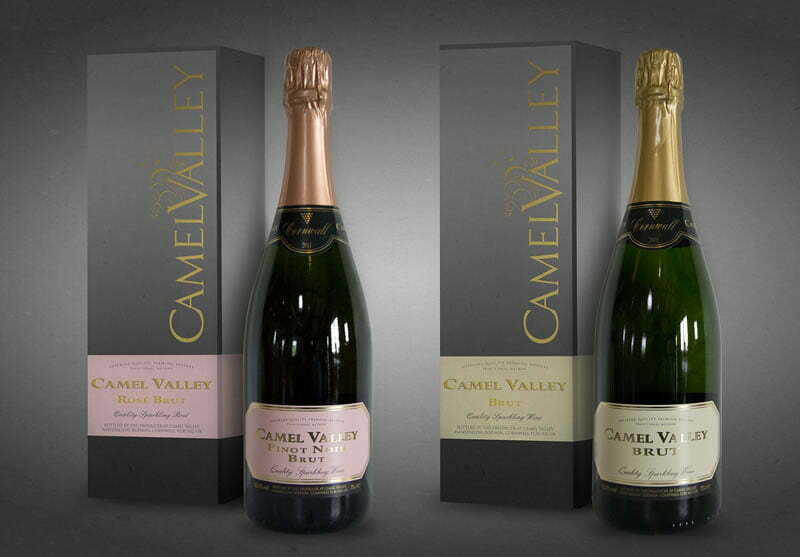 Competition – Win a bottle of Camel Valley Sparkling Brut! Cornwall property search agent seeks new clients to find dream homes for! At Live Beside The Sea, we specialise in finding dream properties in Cornwall for clients relocating from out of the county or abroad. We offer a totally bespoke service – we listen to your requirements, and with our extensive local knowledge we’ll find the perfect location and perfect property to suit you. We completely take away the stress, time and hassle of house hunting from afar! We’re looking for new clients to make their dreams of living in Cornwall become a reality – and we’re hoping you can help us! Every new client that comes from a referral (post share) on either Facebook or Twitter will get a FREE bottle of Cornish Camel Valley Sparkling Brut. And – the person who referred them will get a bottle too! So please share the competition post as much as you can – any clients that come from your post share will qualify along with yourself for the prize! This competition is valid until the end of November 2016. All new clients coming from a referral on Facebook or Twitter will qualify, along with the person who referred them. The prize to each qualifying person will be a bottle of Camel Valley Sparkling Brut. Winners will be validated via the new client, who must state whose shared post they heard of us through, and provide contact details for that person so that we can arrange delivery of the prize.